Embarrassing makeup moments may be the worst kind of bad luck. 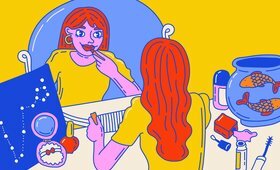 When our carefully applied lipstick ends up on our teeth or our seemingly perfect smoky eyes look more like a smudgy mess, we start to wonder if that compact mirror we accidentally broke cursed us with seven years of makeup fails. We’re here to say that your future moments in a mirror are not doomed. 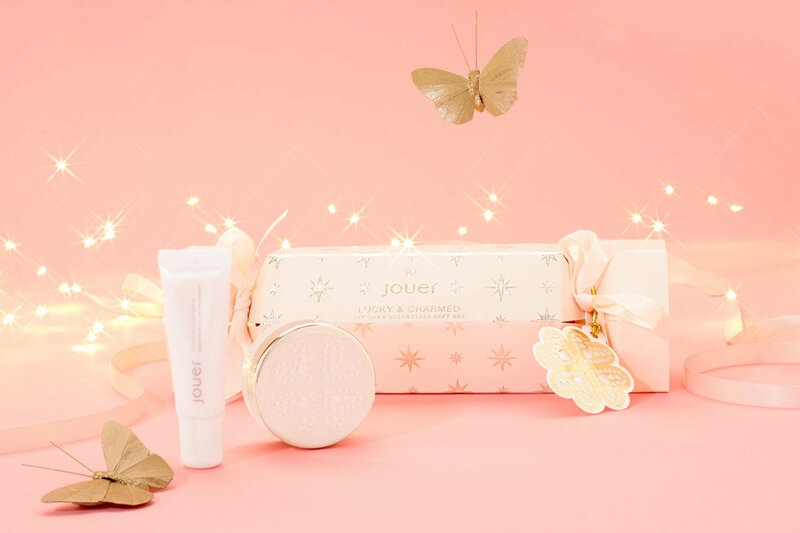 You just need the right good luck charm, like the Jouer Cosmetics 2018 Holiday Collection. From long-lasting lip toppers to foolproof brushes within a seriously spellbinding bag, these six different sets deliver magical essentials for your winter makeup routine! 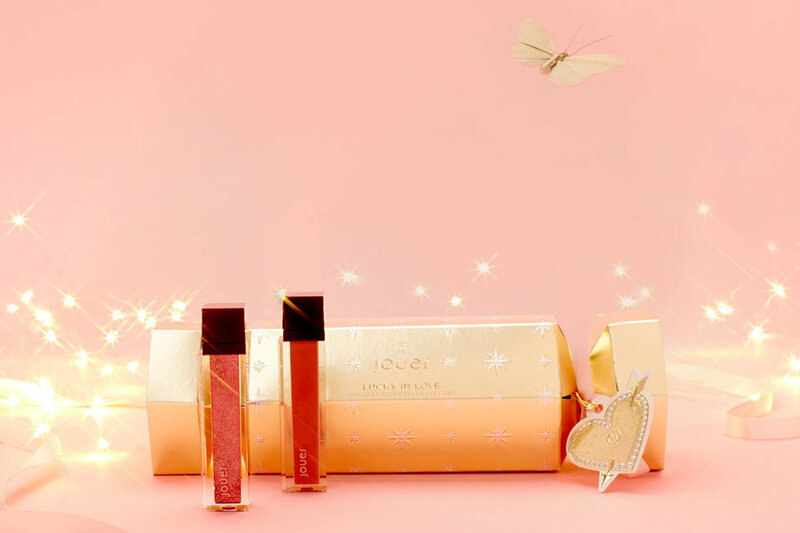 We absolutely love Jouer Cosmetics long lasting lip crèmes and toppers, so we feel pretty lucky that this set offers two brand new shades! Formulated with vitamin E, the Naked Long-Wear Lip Crème delivers a cool-toned, peachy pink shade with a matte finish for weightless, smudge-proof coverage. 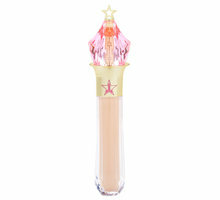 Love Spell Long-Wear Lip Topper contains a blend of hydrating oils including coconut and jojoba seed to create a moisturizing metallic rose color with a shimmering finish. Wear each shade separately or together for all-out holiday fabulousness! There’s nothing more magical than an ultra-glittery eye look that captivates with highly pigmented sparkle. This 12-shade palette delivers eye-catching shadows that range from creamy soft pink to deep plum with wet-to-dry foil finishes. 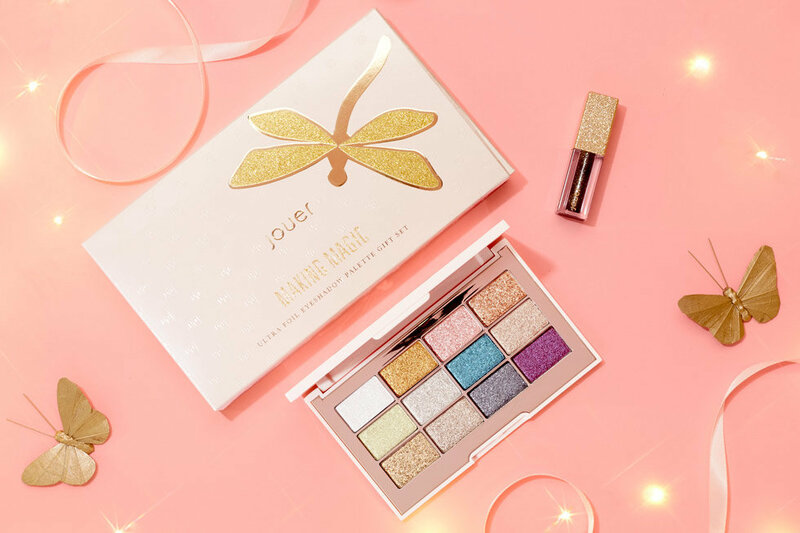 Along with a glitter-laced Eye Topper, this luxurious gift set tops off your look with a touch of shimmer for dewy eyes that shine. 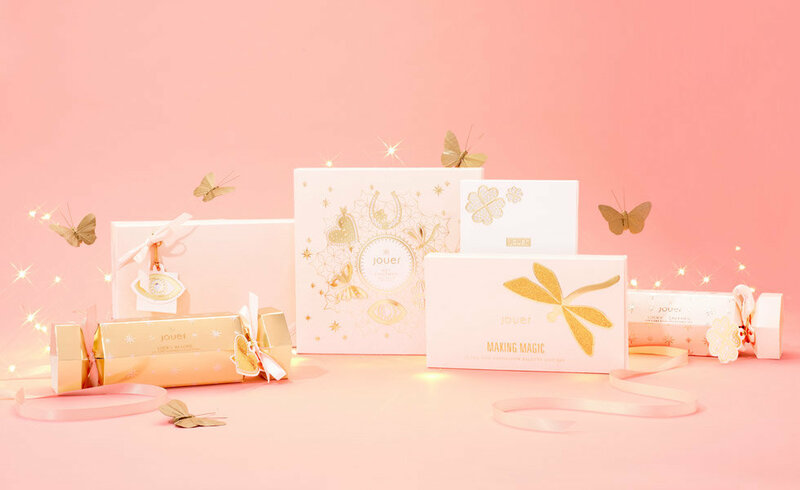 These lip care essentials are basically a spa day in a set—so good fortune is on the way for your kisser! Sugar Lip Polish helps renew your lips by buffing away dry flakes to reveal smooth, kissable skin, while the Essential Lip Enhancer conditions and protects with a blend of natural oils and powerful antioxidants. When used together, this dynamic duo leaves lips feeling soft, moisturized, and prepped for flawless lipstick application. 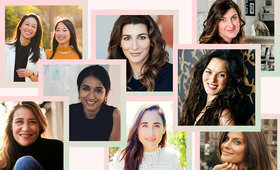 Why settle for just one long-lasting lip color when you can have (lucky number) 7! 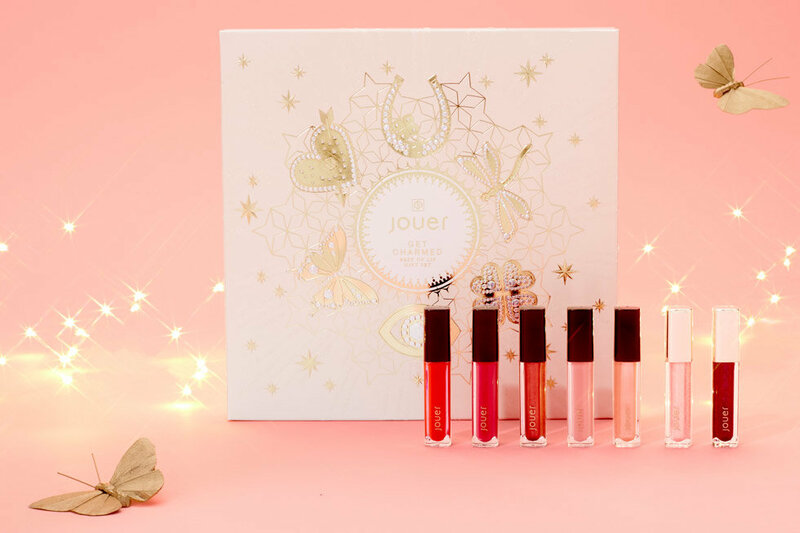 Featuring limited edition pink, purple, and red shades, this holiday gift set delivers all seven of your favorite Jouer Cosmetics lip products in a variety of finishes, including Long-Wear Lip Crème, Long-Wear Lip Topper, High Pigment Lip Gloss, and High Pigment Pearl Lip Gloss. 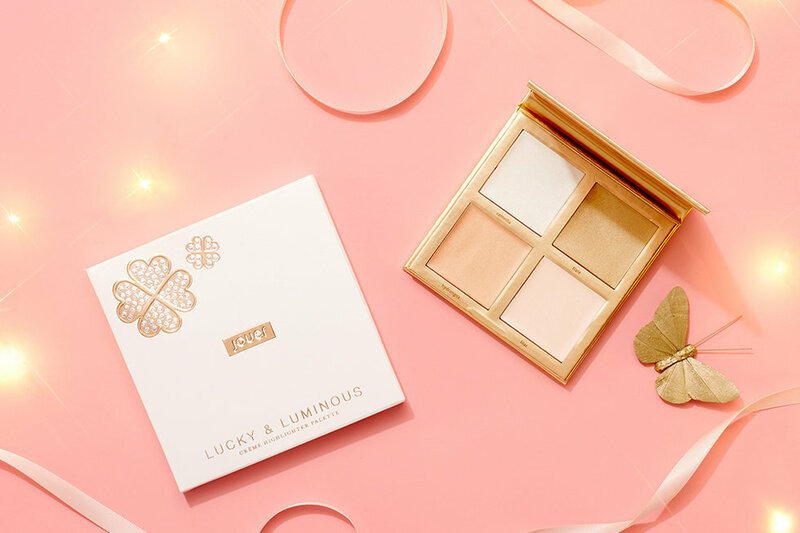 It’s one thing to be lucky, but we think being lucky while rocking a luminous glow is truly a winning combination. This creamy highlighter palette features four shimmering shades to illuminate your skin for lit-from-within luminosity. 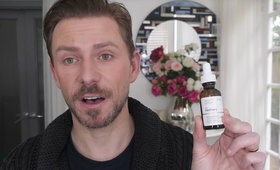 Formulated with moisturizing emollients and high shine pigments, each non-greasy shade blends seamlessly into skin for natural-looking radiance. 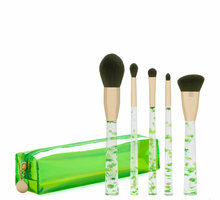 A brush kit that also doubles as a good luck charm? Yes, please! Complete with four precision applicators including a thick liner brush, small eyeshadow brush, fluffy blending brush, and luxurious crease brush, you can rest assured that your smoky eye game stays strong. 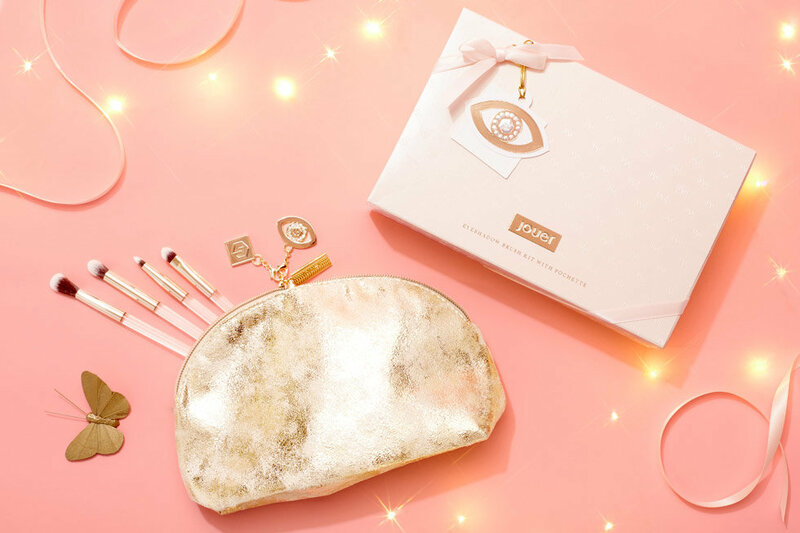 The brushes come housed within a cruelty-free makeup bag adorned with special charms that will bring you tons of luck in creating the perfect eye looks this holiday season.